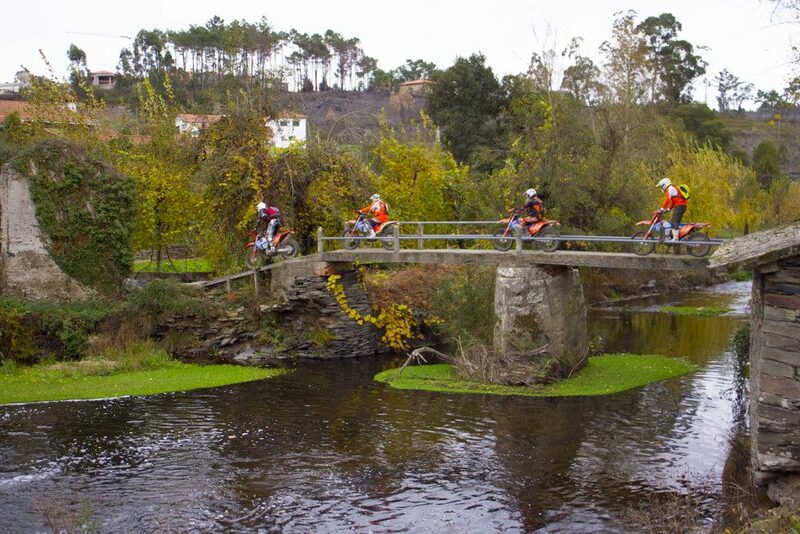 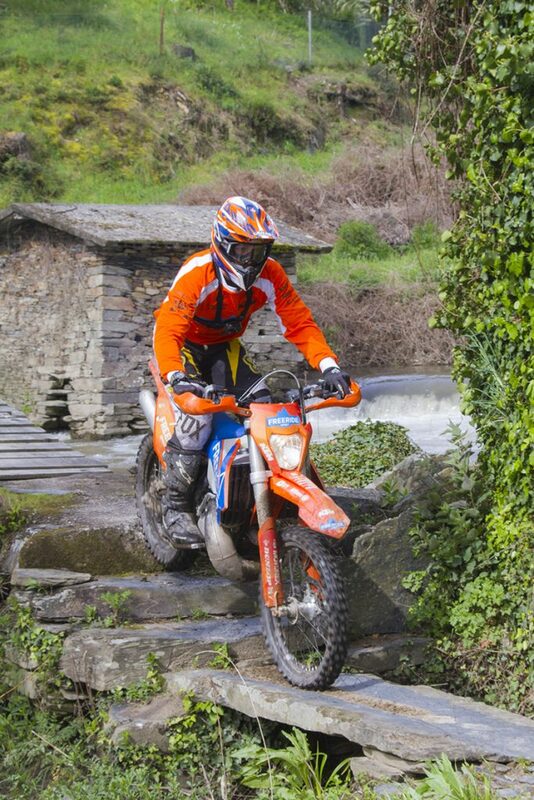 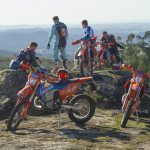 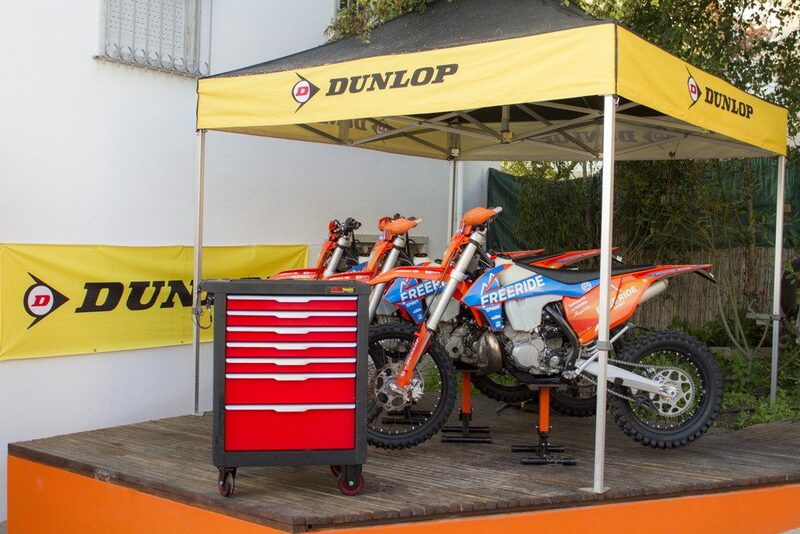 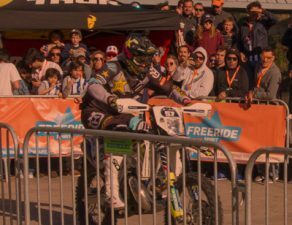 This Enduro Tour begins at the heart of Porto, at the beautiful city centre. 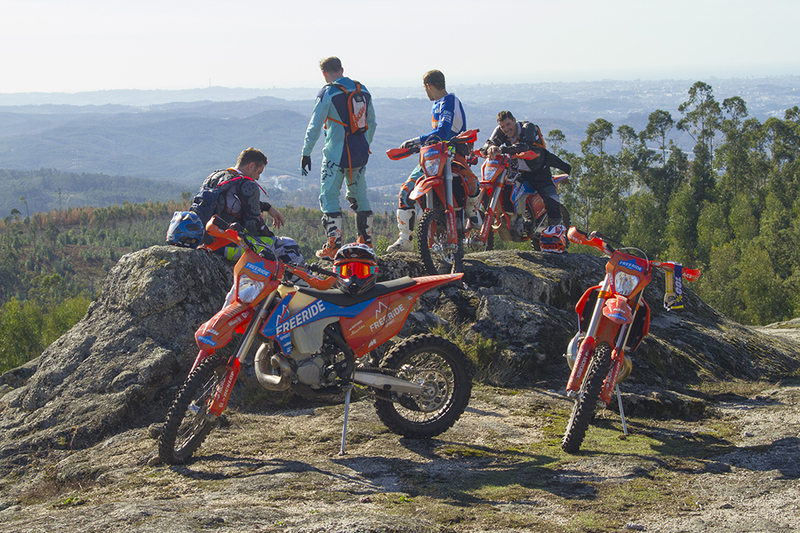 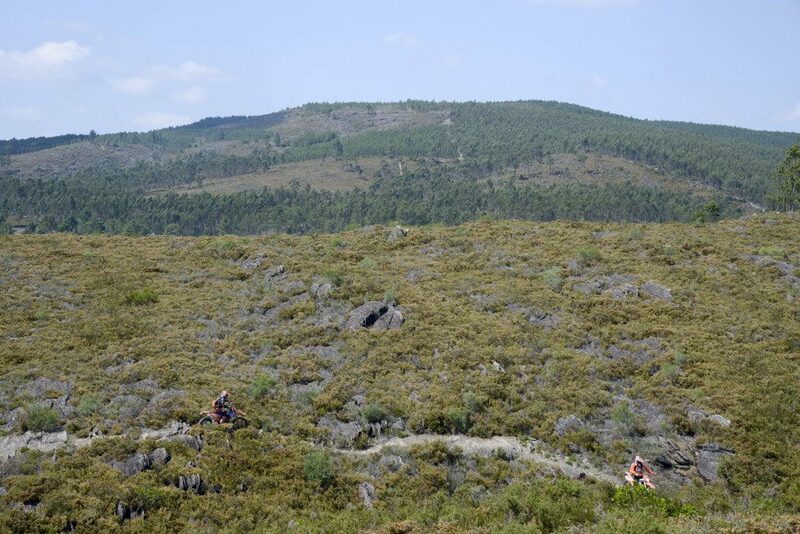 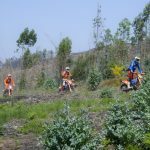 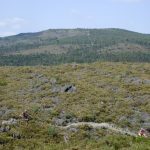 After a short 15 minutes riding trip up the banks of the Douro, at Serra de Valongo the off road experience begins through the famous trails of the Extreme XL Lagares. 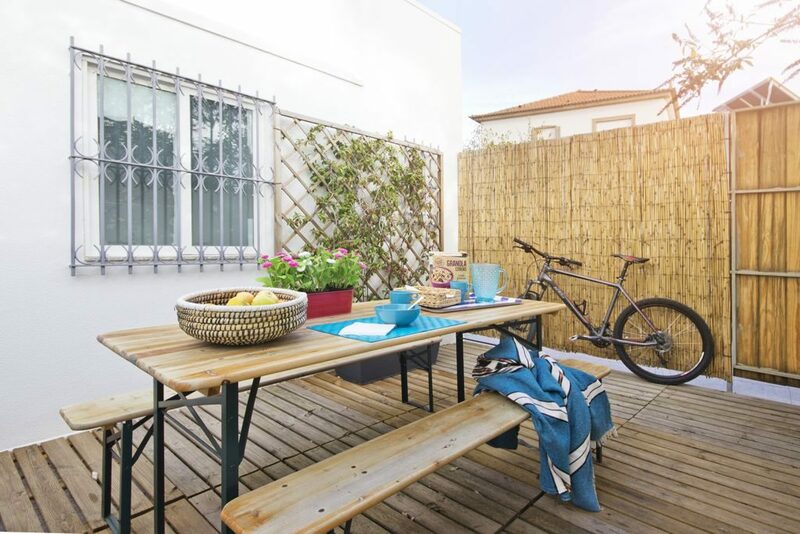 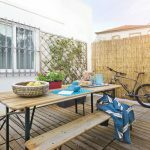 Come spend your dream holidays in Porto. 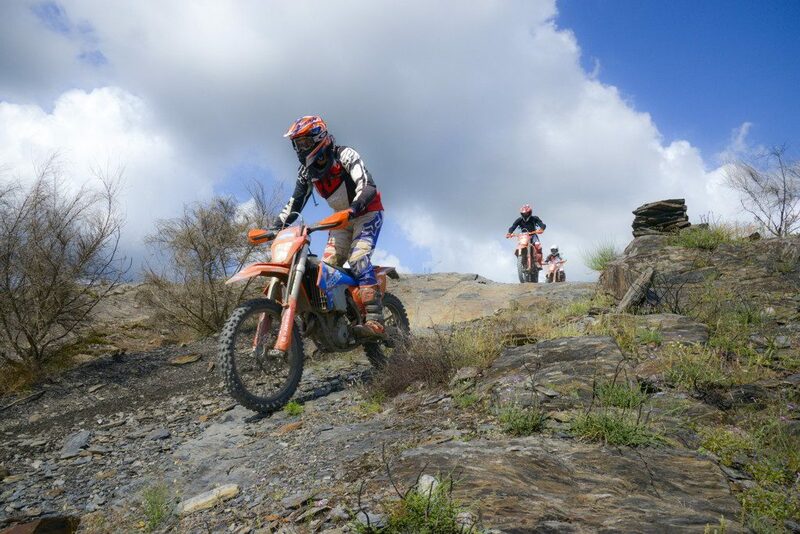 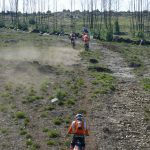 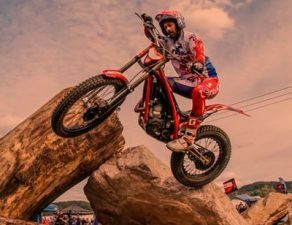 A perfect trail for Enduro lovers, the mountain peaks of Serra de Valongo with its very technical rocky trails and stunning backdrop will give you a thrilling ride. 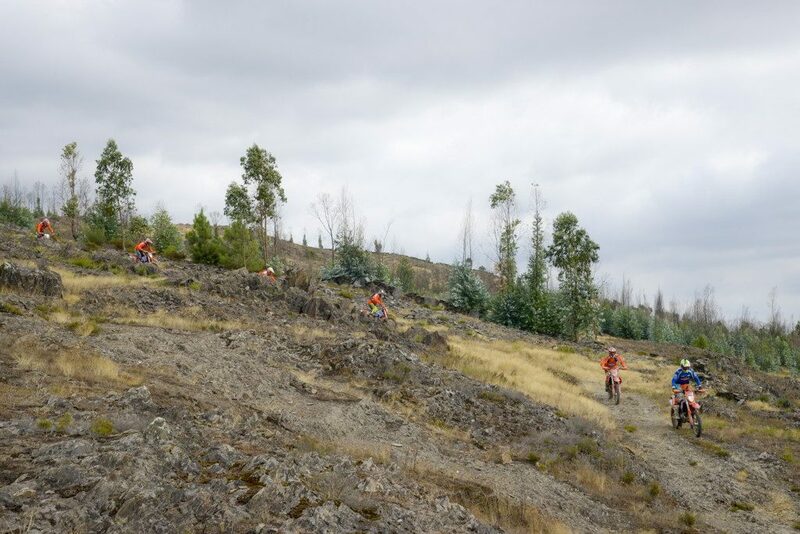 For the less experienced riders, alternative but still quite fun trails are always available. 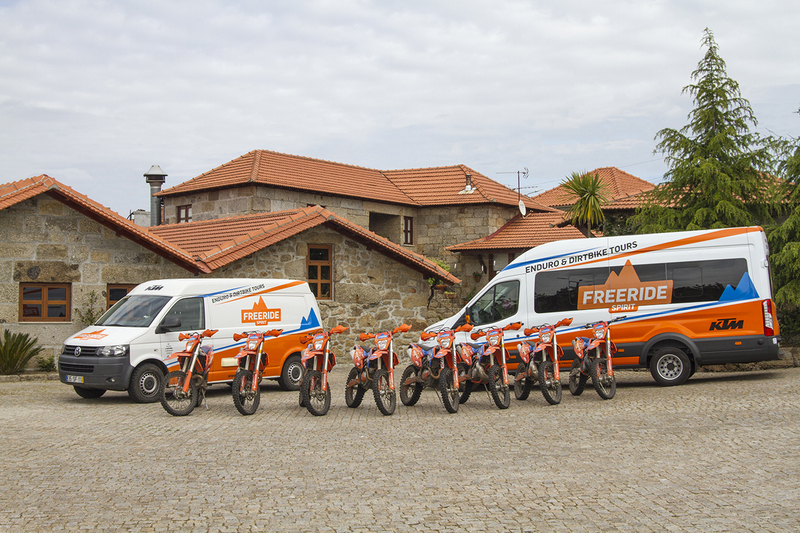 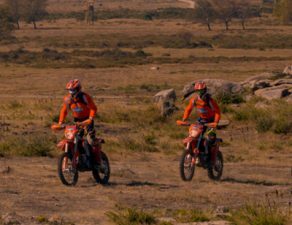 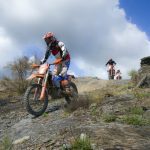 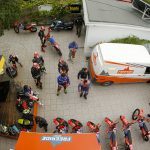 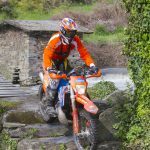 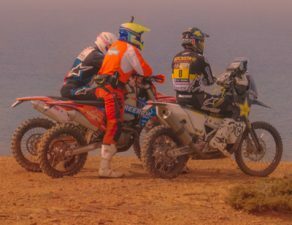 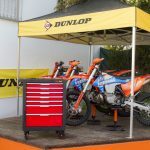 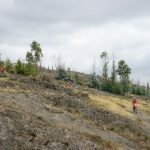 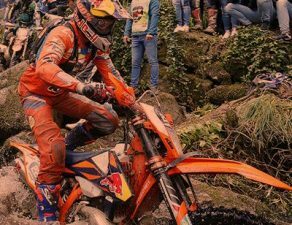 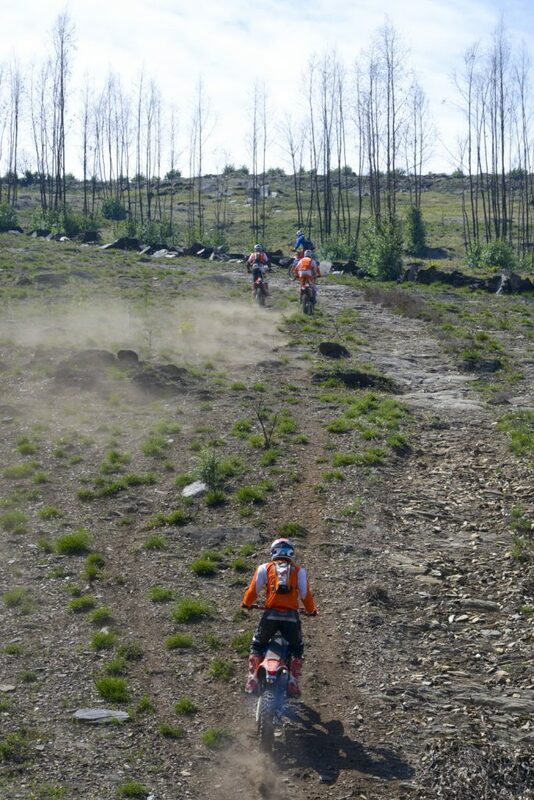 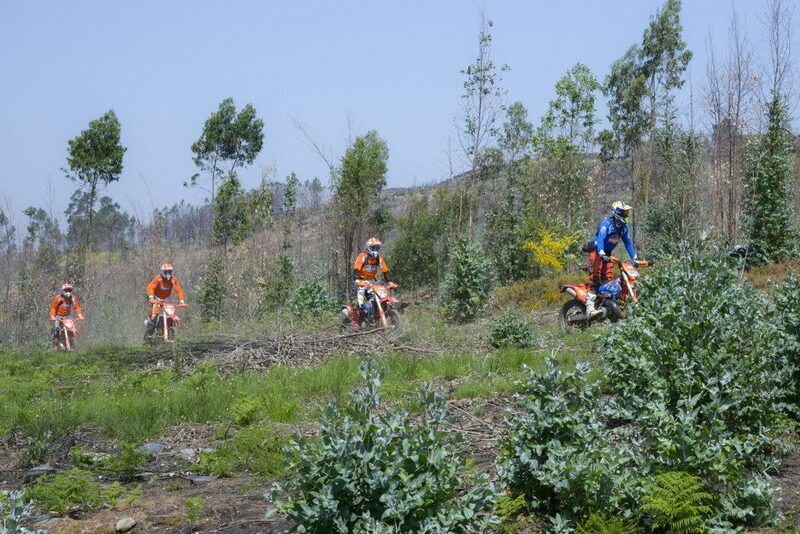 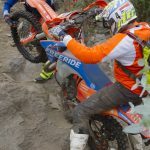 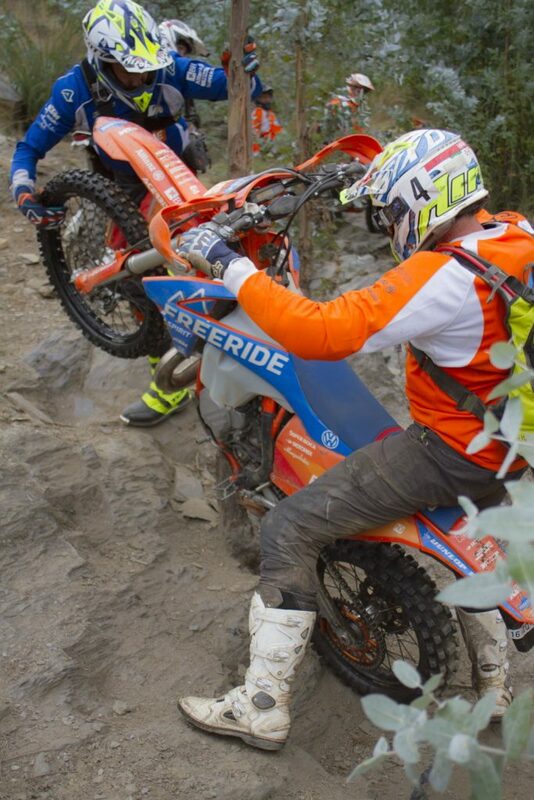 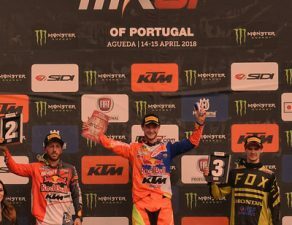 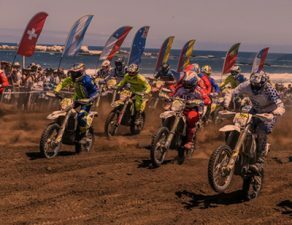 For four days you will enjoy the best trails, riding the latest KTM dirt bikes (2019 models) through river beds, streams, always supported by experienced guides who will lead you through some unbelievable places. 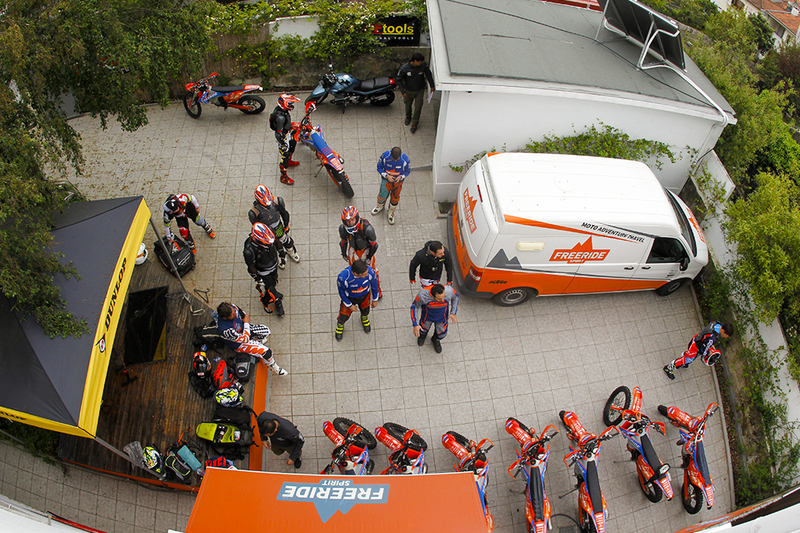 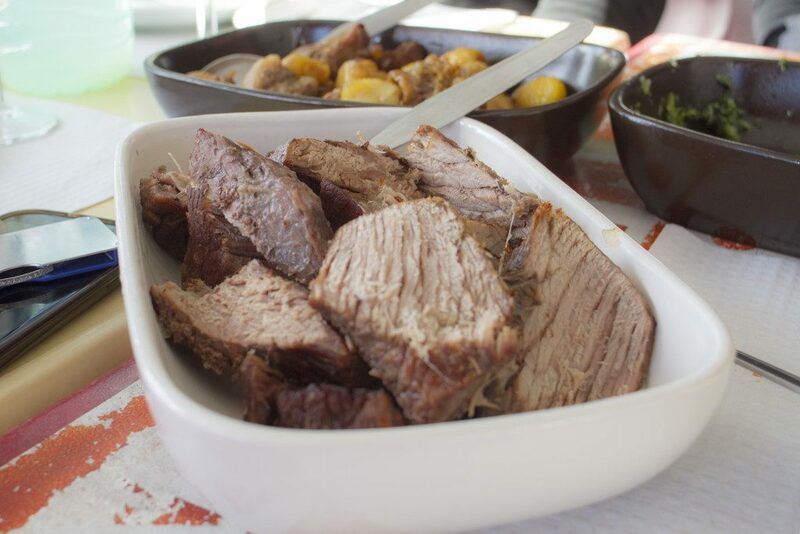 At the end of each day, after all challenges have been met, everyone will feel like an Enduro hero and experience a warm group dinner. 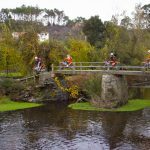 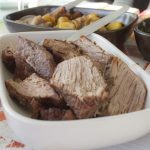 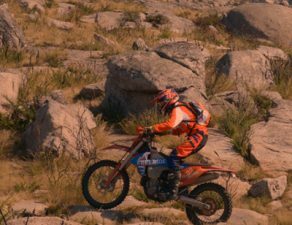 This Enduro Holiday Pack will give you some unique experiences, not just in the mountains but while you are in Porto, a cosmopolitan city, known for its hospitality, food & wine and diverse cultural life. 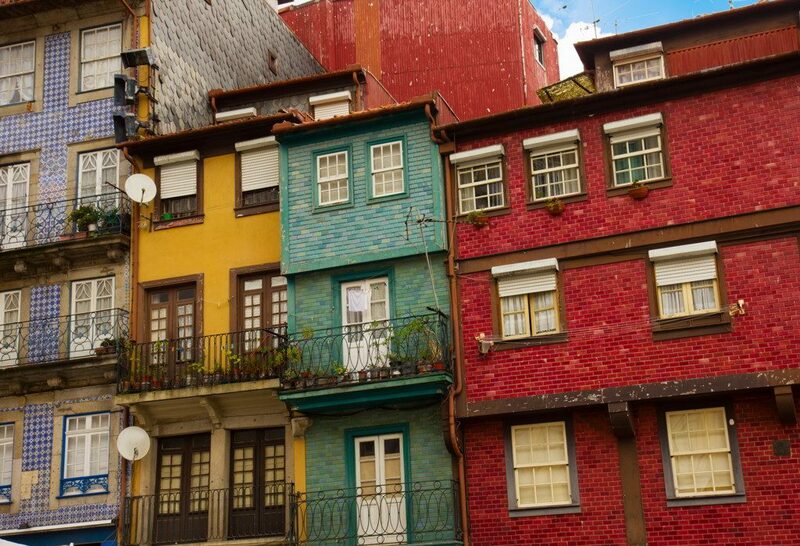 The mix of heritage and modernity makes Porto a city filled with charm and contrasts. 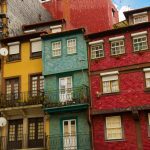 A vibrant destination where amazing restaurants, historical landmarks and excellent Douro wines are never far, as well as an internationally renowned nightlife and stunning views.